Another fabulous Kids Day Out – my fifth. 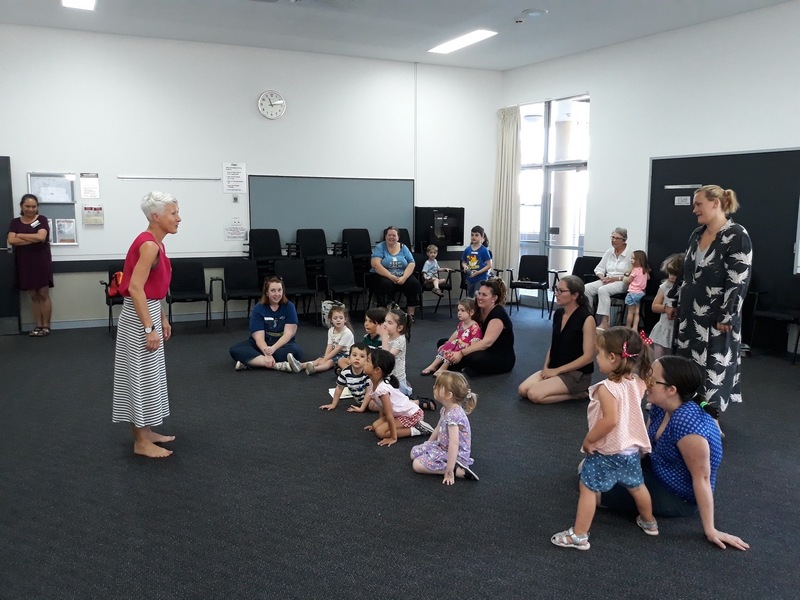 The Illawarra / South Coast branch of the Children’s Book Council put on a fabulous day of story workshops alongside drumming, illustrating, writing and dress-ups for the younger folk for children aged 2-12 years. Very enjoyable.